Did you miss our April Wine Dinner with The Wine Bin? Or did you enjoy it so much that you can’t wait for the next one? In either case, now is the time to make your reservations for the May Wine Dinner with The Wine Bin, featuring winemaker Erika Goulart of the Bodega Goulart Winery in Argentina. Learn more in our blog. Mendoza, Argentina, at the foot of the Andes. Winemaker Erika Foulart of the Bodega Goulart Winery, located in the well-known wine-producing region of Mendoza, Argentina. The history of the Bodega Goulart Winery begins with Brazilian military Marshall Gastao Goulart, who was in political exile in Argentina 100 years ago in 1915. He bought land in Mendoza and began a vineyard, but left his vineyard in 1932 to lead the Constitutional Revolution in Brazil. Many years later, his granddaughter Erika found the deed to the properties in Mendoza. 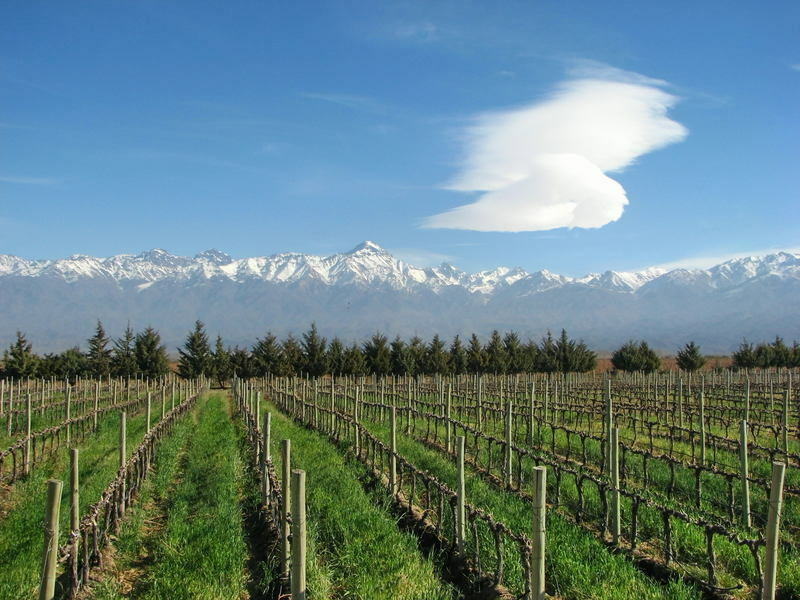 In 1988, she moved to Mendoza and underwent a 6-year process to restore the land for wine production. This entry was posted on Friday, May 15th, 2015	at 6:03 pm	. You can follow any responses to this entry through the RSS 2.0	feed. You can leave a response, or trackback from your own site.